The risk of continual cyberattacks affects us all – individuals, small and large businesses across all sectors, and all levels of government. There is a current readiness capability gap at the community and regional level. Because community risk is a community problem to solve, the NCX has been organized to meet this issue head-on. The National Cyber Exchange uses multiple vectors to bring members leading-edge information, actionable threat data, and training. 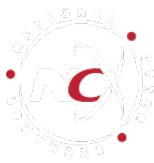 The NCX|CyberCitizen Membership is intended for non-technical individuals who need to manage cyber risk and are looking for information and resources. 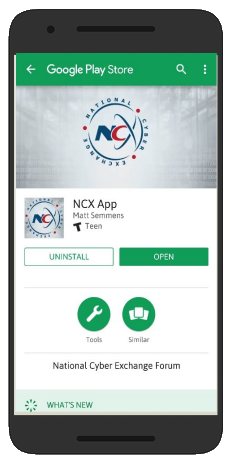 With an NCX|CyberCitizen Membership Program for just $14.95 a year, our educated "CyberCitizens" will receive live, real-time, cyber security updates, (via the NationalCyber.ORG web site and direct to the NCX|App on your Apple iOS and Android Smartphone). 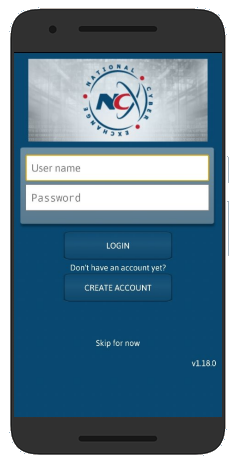 In addition, NCX|CyberCitizens will be able to access a complete library of Cyber Training Information, "Cyber Hygiene" best practices, practical how-to's and non-technical tips and techniques for managing your digital devices, appliances, computing networks. 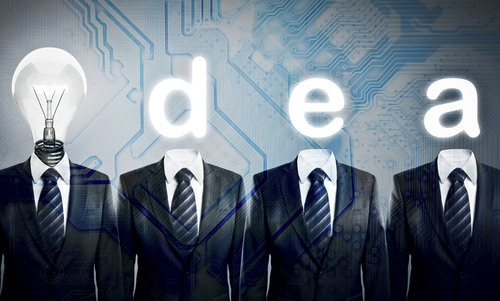 The NCX|CyberExecutive Membership addresses the cyber information needs of small companies, medium sized businesses, large enterprises and nonprofit organizations. This membership is for business owners, managers, and directors of any business who wants to understand the risks, requirements, and fiduciary responsibilities of cyber threats and attacks to an organization's internal and external computer networks. It's a Cybersecurity Support and Educational Membership Program for Executives that's just $49.95 a year. But for this amazing price, the NCX puts into your hands a set of tools and real-time information utilities that are geared towards addressing your company-wide risk management challenges, but also to provide you with a set of training and education soltuions that will help you take a leadership position in your organization in the area of Cybersecurity protection, and awareness. 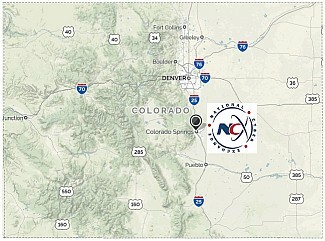 There are many benefits available through NCX that members can take advantage of to best suit their needs. The functional benefits satisfy key needs of American industry by increasing awareness, training and developing staff, and developing effective plans for business continuity. The resultant benefits to the members are reduced risk, managed liabilities, resiliency and competitive advantage. Businesses without these will find themselves at a serious disadvantage as clients, customers, and employees will be screening businesses based on the risk they perceive. The treat is huge for small businesses in particular.